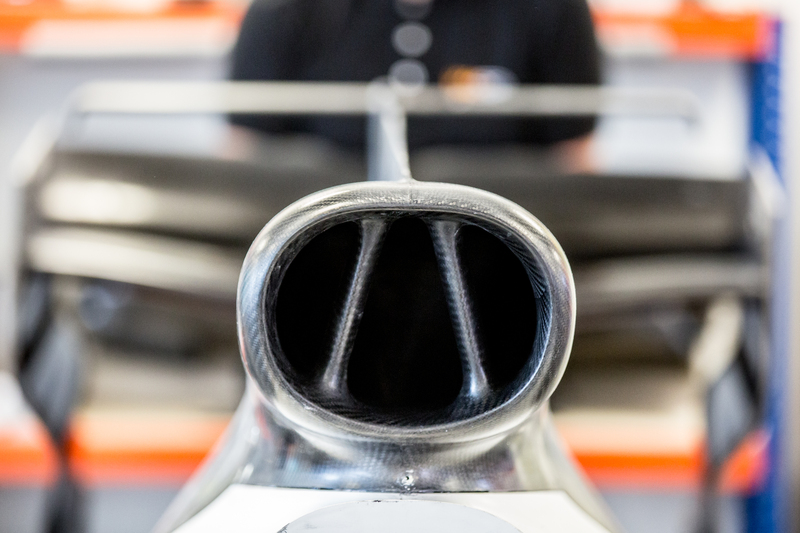 Just a small selection of our work. 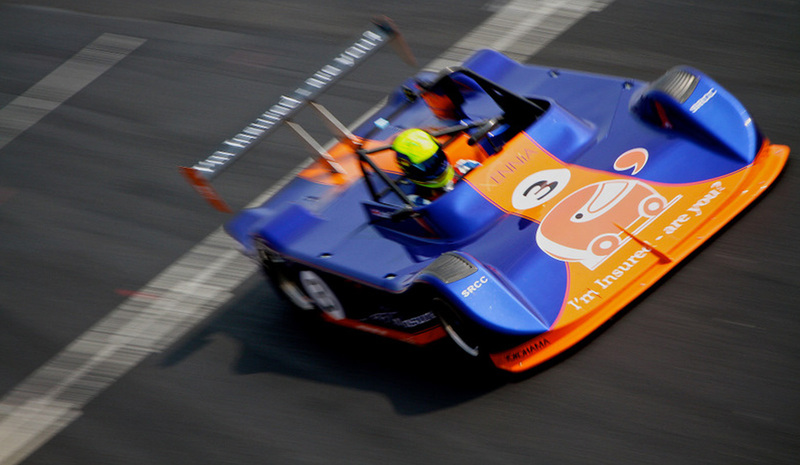 Bespoke design, manufacture and installation of demonstration vehicles for a leading OEM. 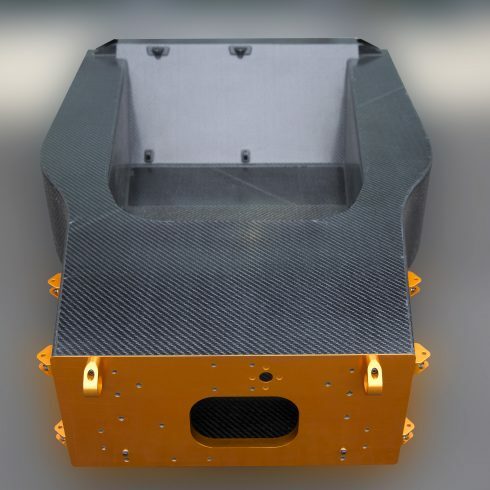 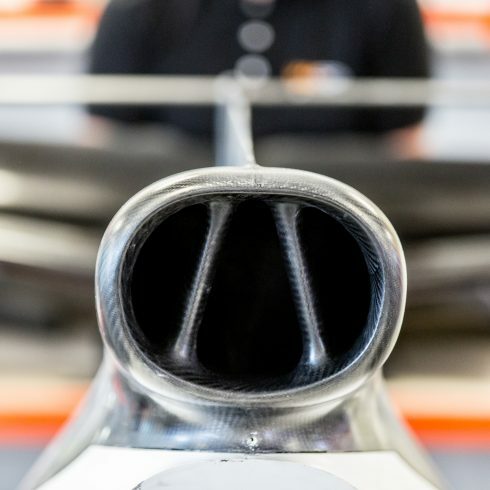 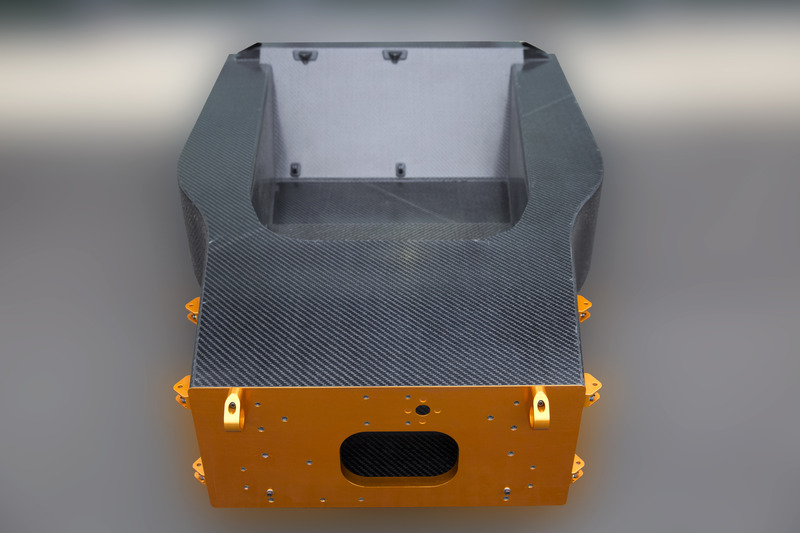 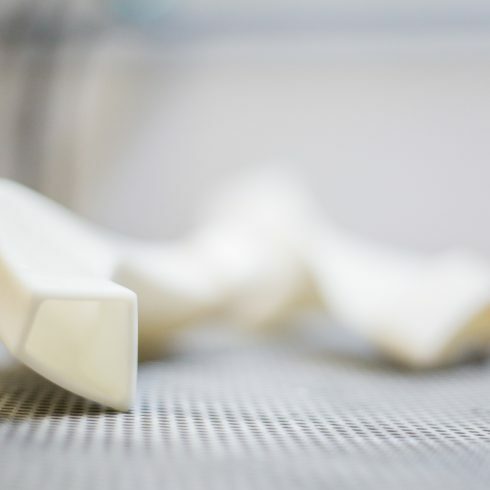 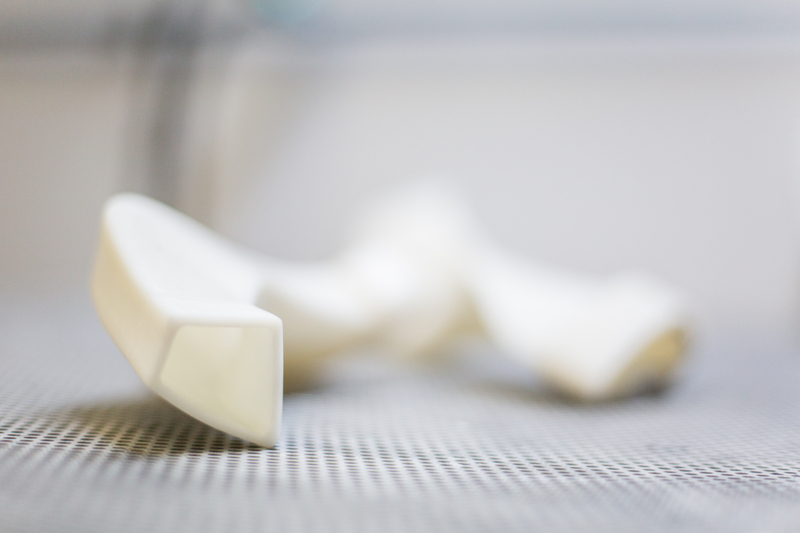 A flexible, cost-effective and scalable process for thermoplastic carbon fibre chassis manufacture. 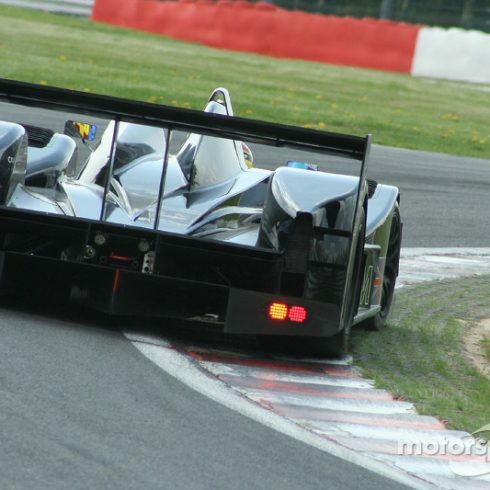 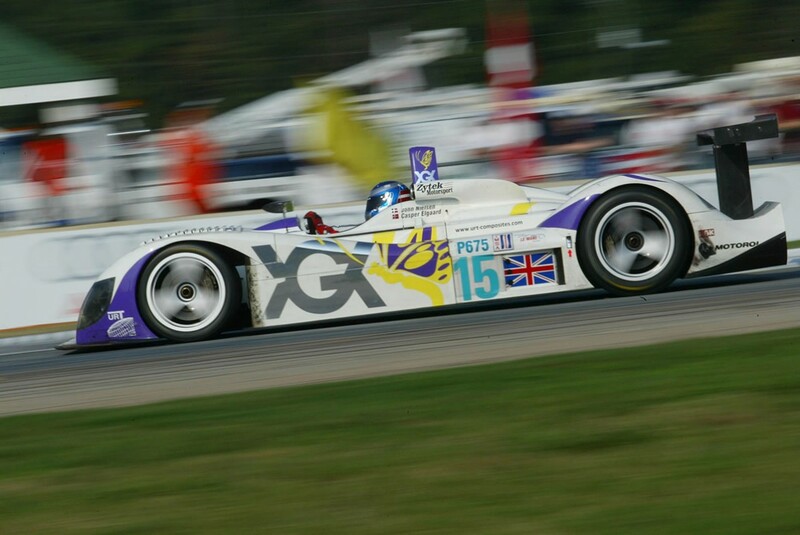 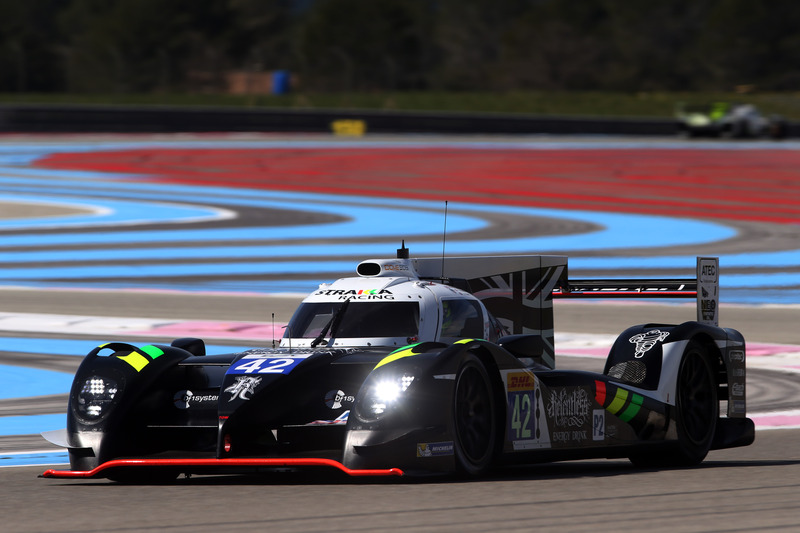 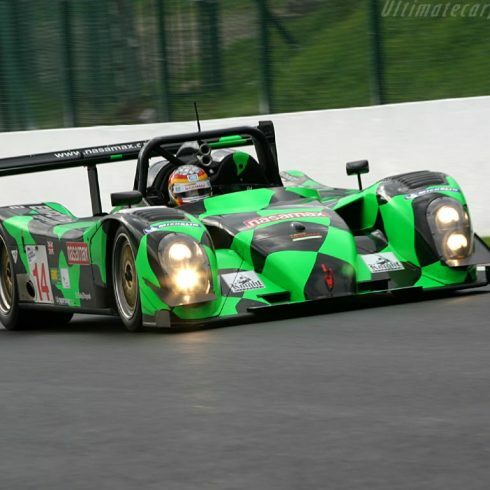 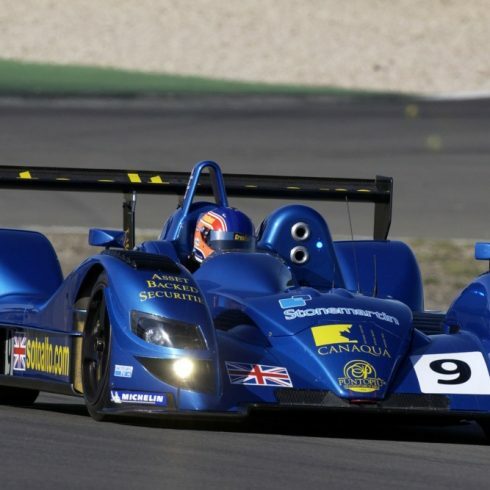 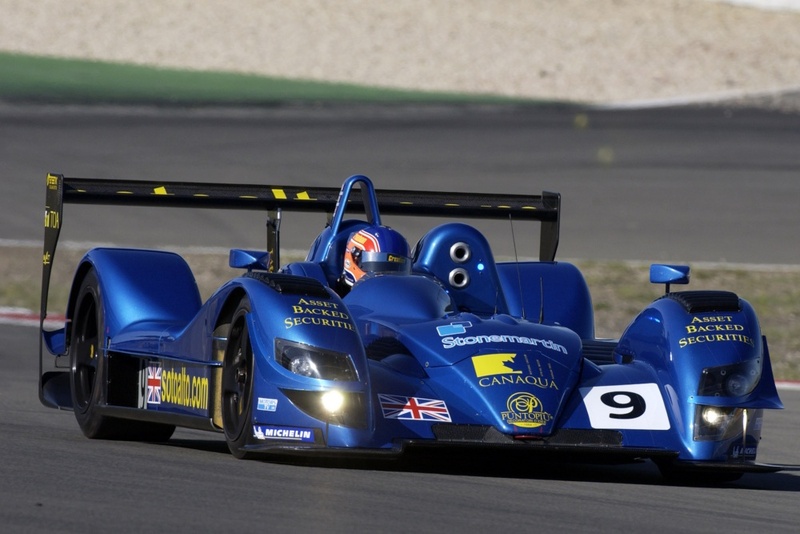 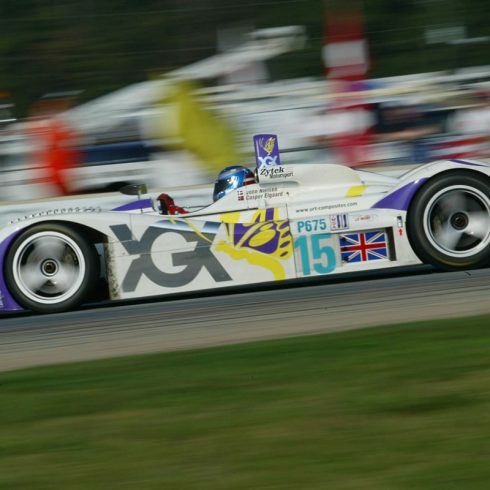 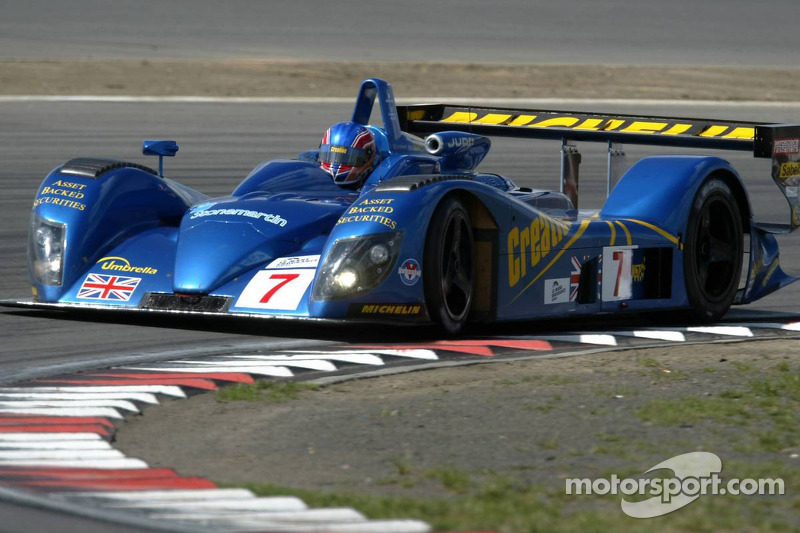 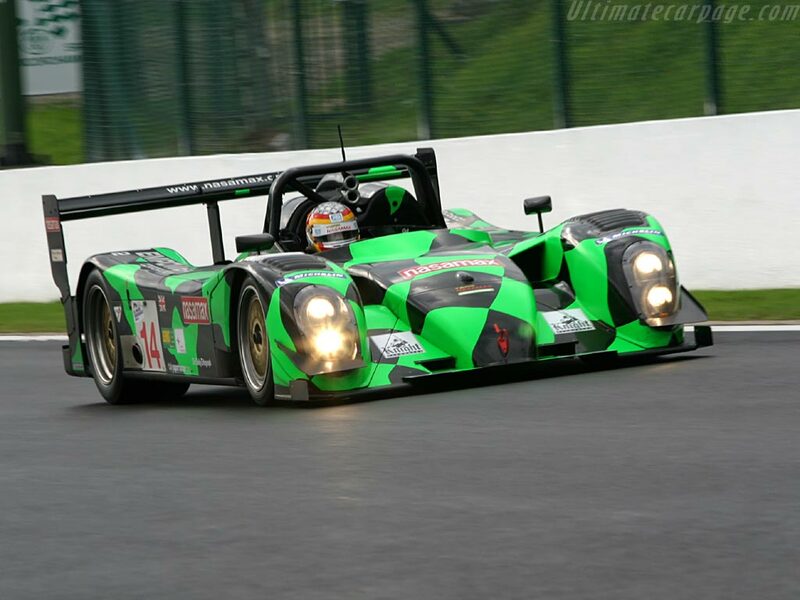 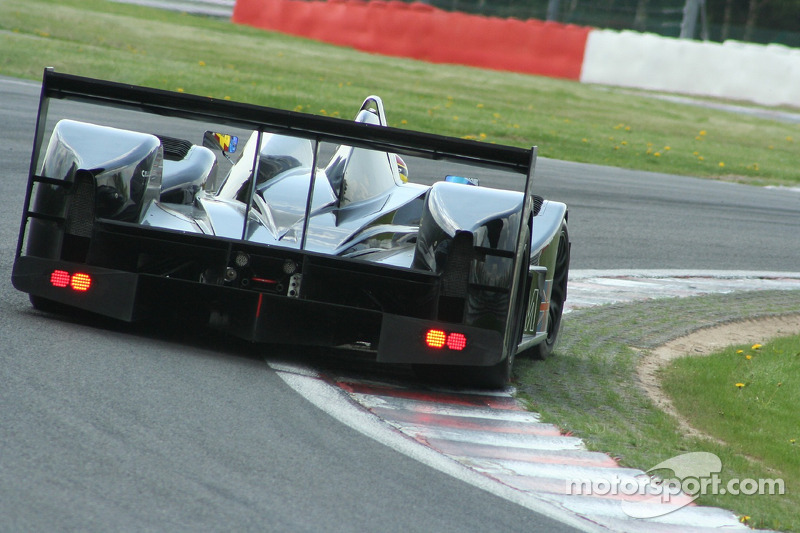 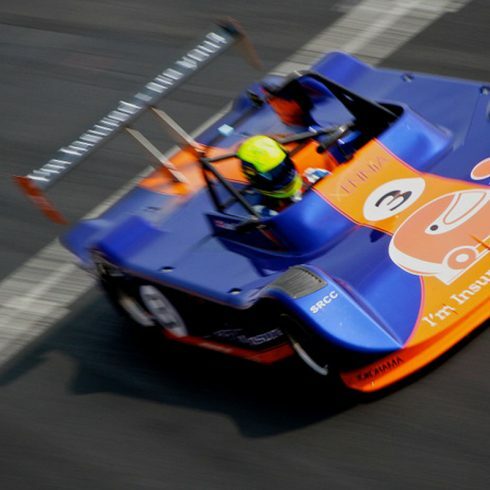 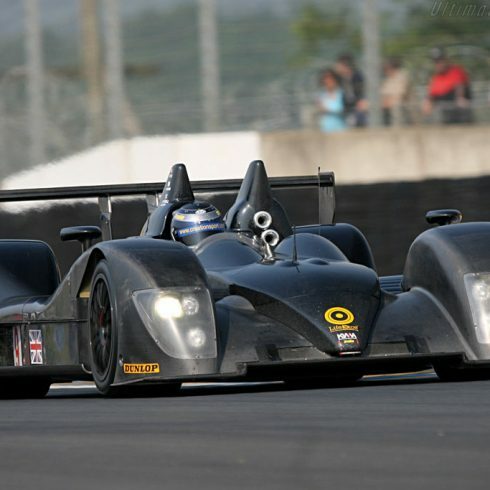 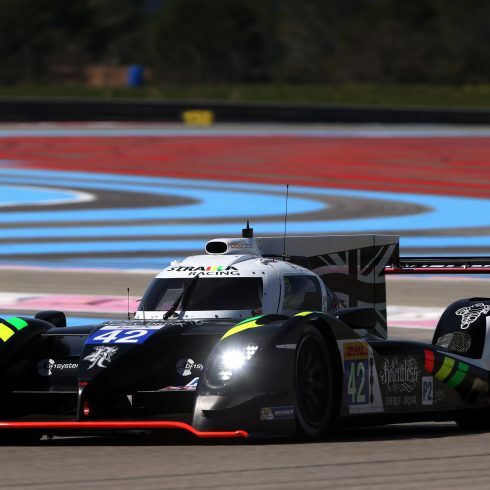 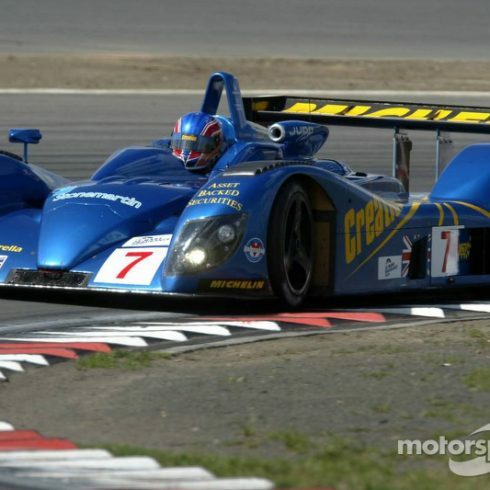 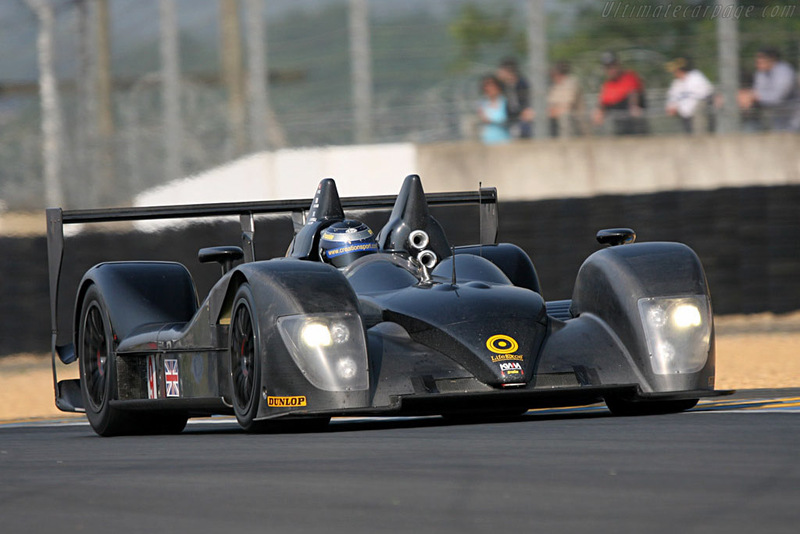 Race car design and race engineering for endurance racing and Le Mans.